A classic story brought to life with wonderful detail and colour. Muller's intricate illustrations of squirrels, mice, birds and more will enchant parents and children alike. -- Ruth Walter, Armadillo, March 2011. 'A wonderful hardback version of the traditional tale. 'An up-to-date re-telling of the well known story but with subtle differences and a slight unexpected twist near the end. My 5 to 7-year-old testers enjoyed spotting the changes, such as Goldilocks living in a circus caravan, and the moral with which the story ends; they liked the funny chairs and tables too. 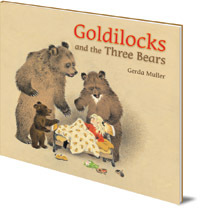 Gerda Muller was born in 1926 in Naarden, Holland. She attended the Fine Arts School of Amsterdam and later on, Ecole Estienne of Paris. 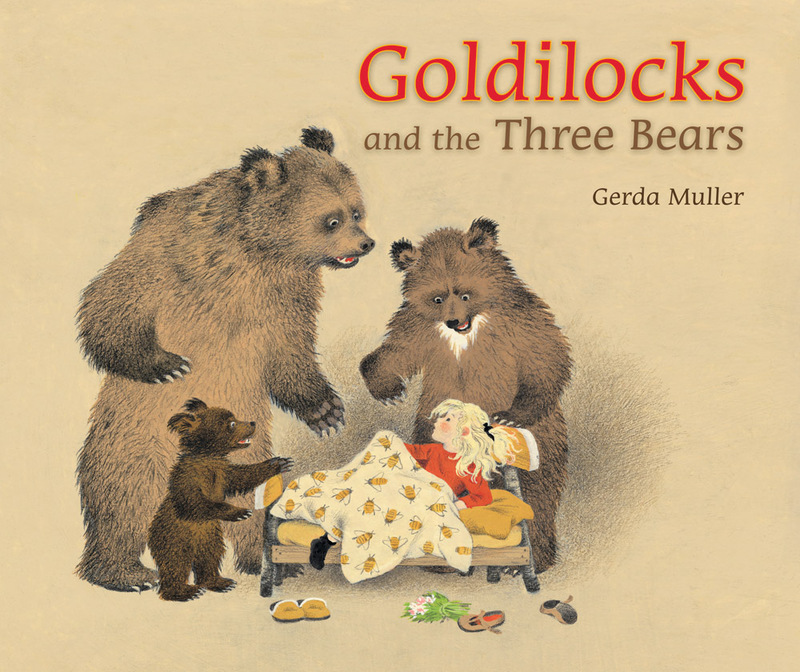 She illustrated over 120 books for children and worked with many publishers. Her books have been translated in many languages. She is the illustrator of four board books for younger children, Spring, Summer, Autumn and Winter, and Where Do They Go When It Rains? (all Floris Books).